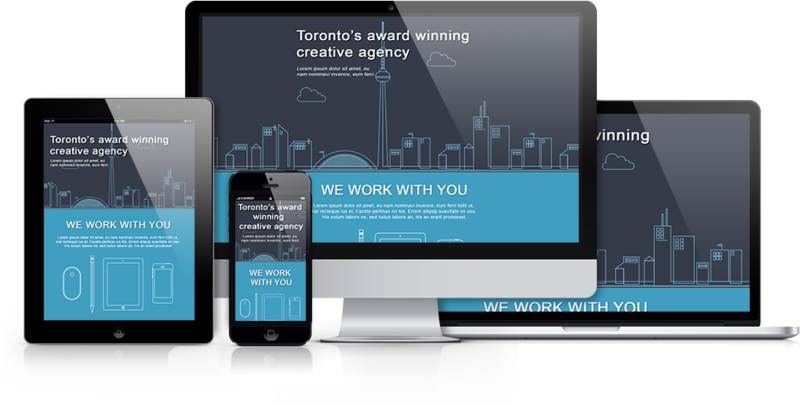 Export Kit makes it easy to create Responsive target screens for mobile, web and desktop projects. You can customize your design to match any requirement, and target unlimited screens. 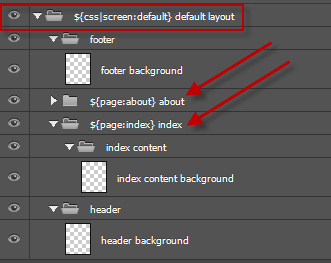 DO NOT create css screen folders BEFORE you have approved the overall design of ALL pages included in the Output. This will save you lots of editing time. At this point you should save a copy of your current [.psd] file, this is just a backup. 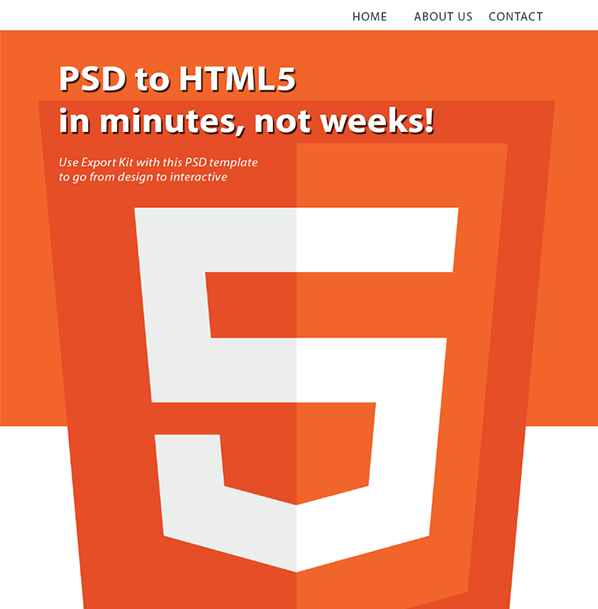 Read our tutorial on Converting a PSD to Responsive CSS for a full step-by-step tutorial. 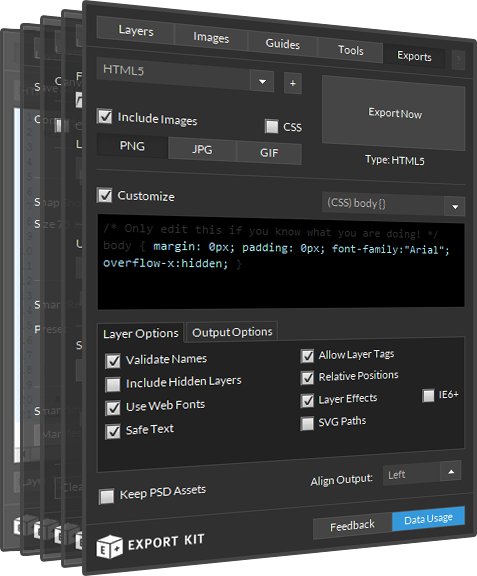 You can cut and pates any of the following tags and use them as your responsive css folder group name inside your PSD. You MUST place your smaller CSS target screens BELOW the larger ones or you will have unexpected results in your output. Note that default is not required for Android, you should actually set the size you are targeting, also try to use p = portrait or l = landscape in the screen name . Read more about working with Android and Multiple Screens.